At Andrew Miedecke Hyundai we pride ourselves on conducting business with transparency, honesty and integrity. Your business is important to us and as a team we strive for excellence in customer satisfaction. We are passionate about cars. We live and breathe motor vehicles. We are driven by our passion for the product and believe this to be a key reason for our success in the industry. We only entrust your vehicle with manufacturer trained mechanics, our service advisors are specially trained on product knowledge and customer service, and our sales staff are regularly trained on how to be the best asset to you on your purchasing journey. If anyone knows cars, it’s us! Andrew Miedecke Hyundai believes in community. We take pride in the fact that we employ over 100 locals, and when you buy from us you know you are supporting local business. We are a company that has believed in Port Macquarie from the beginning. We have always been a passionate advocate of the mid north coast, advertising our town around the country on our racing cars, supporting local clubs through sponsorship and continually working together with other local businesses and charities. We have a long standing, respected presence in the community, established in 1982. Andrew Miedecke built this business from the ground up, and we pride ourselves on being a local family business where you are able to speak to the owners and receive the same classic country service that has been a part of our foundation. At Andrew Miedecke Hyundai we believe we represent the best brands in all market sectors. No matter your needs or budget our team can assist in finding the perfect car for you. 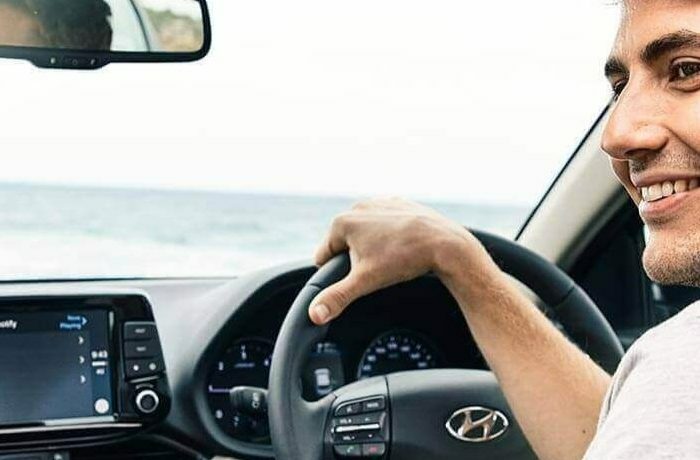 Andrew Miedecke Hyundai is located at 100 Hastings River Drive, Port Macquarie. From Sydney follow the Pacific Highway north. It is a 3.5 hour drive to Port Macquarie. From Brisbane, it is a 7 hour drive south. The Oxley Highway, over the Great Dividing Range, provides access from Tamworth and Western New South Wales.